Hi, Ula here again from Lulu & Celeste! 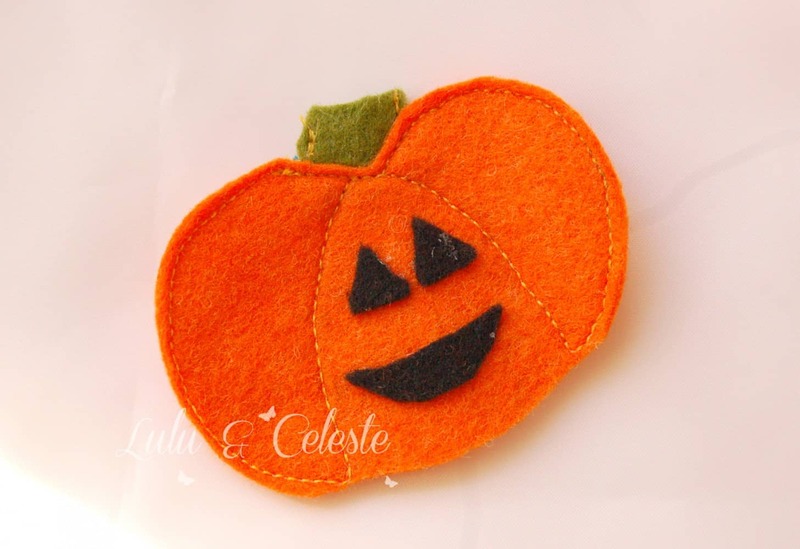 Today I’m sharing a pumpkin finger puppet tutorial. Apparently I have felt on the mind because it’s another felt craft tutorial. I love making little tiny cute things and this project is perfect. 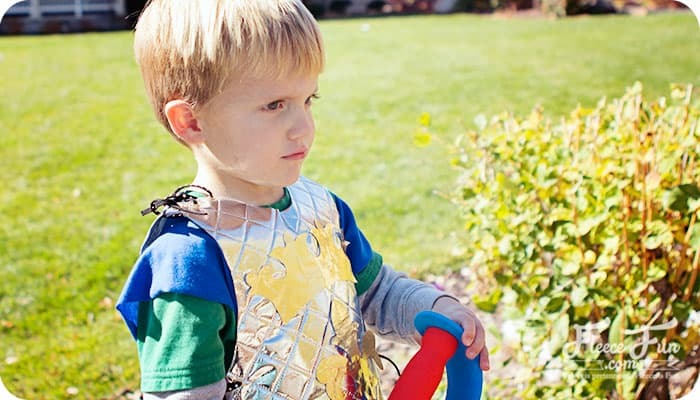 These finger puppets are cute and quick to make for your kids (or your kids could make them themselves if they’re old enough). 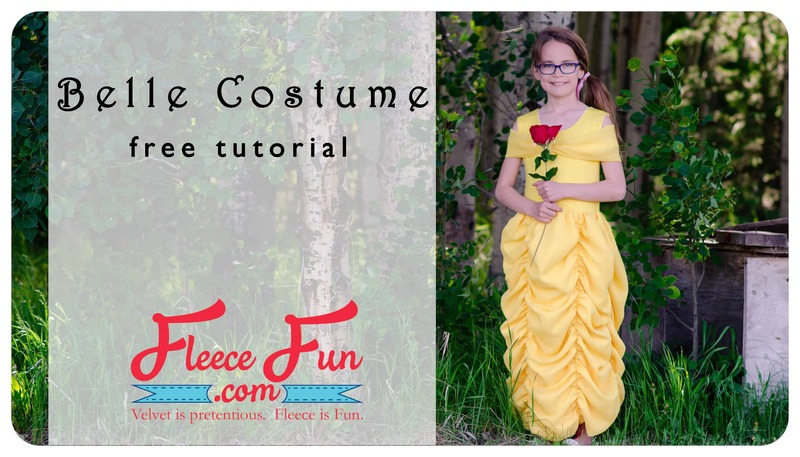 It is a fun, last minute Halloween craft that can be sewn by hand or on your sewing machine. Isn’t it a cute finger puppet?! 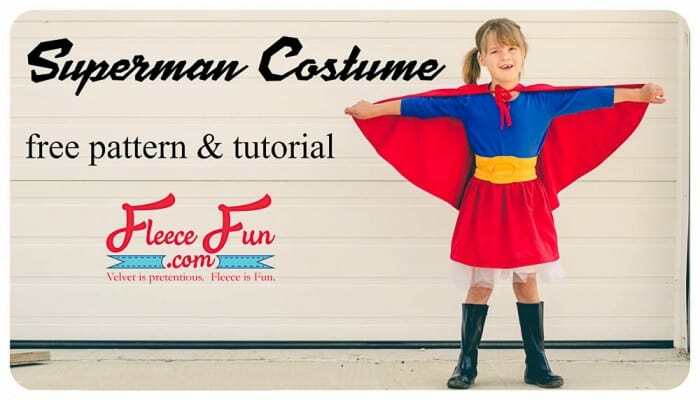 And it’s super simple to make. The template, which you can download for free here, (in my Craftsy pattern store) or draw your own pumpkin shape (also included in the download is a ghost shape template). 1. Print out the template. Cut along the outside of the pumpkin shape (ie. keep the black line). 2. 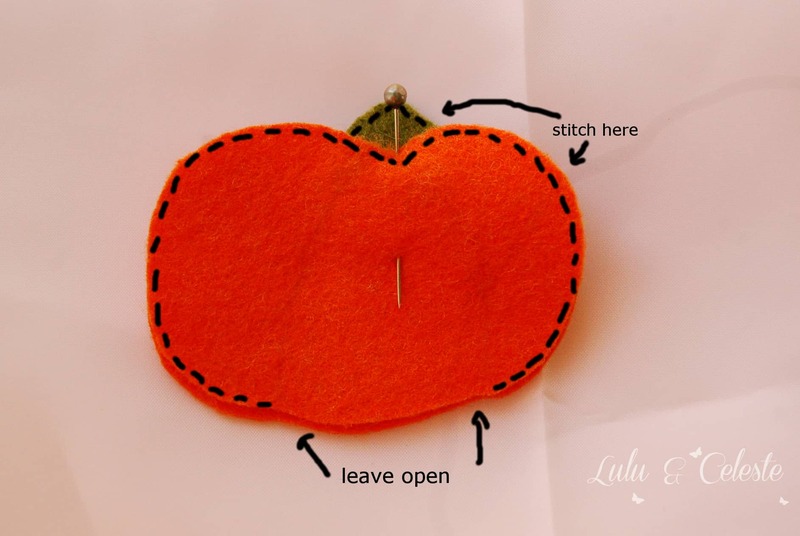 Pin the pumpkin shape to the orange felt and cut out two pumpkin shapes. 3. 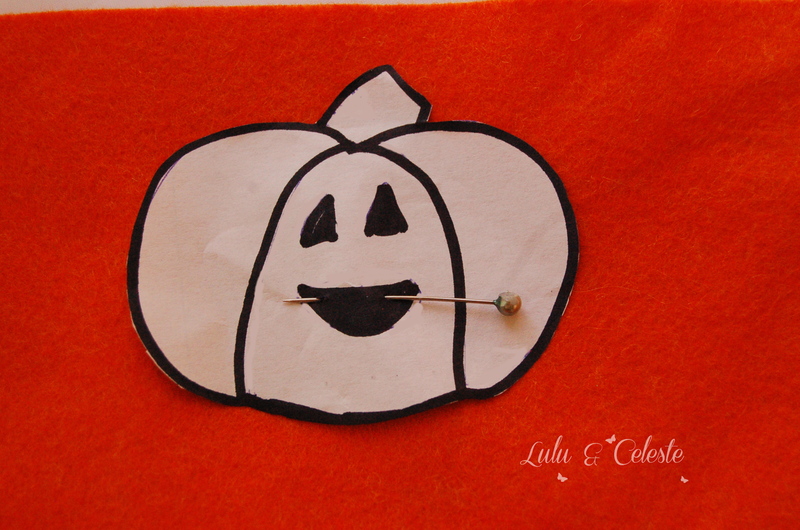 Lightly draw the two inner lines of the pumpkin onto the pumpkin shape using pencil or washable marker. 4. Cut out two stem pieces from the green felt. Sew the two stem pieces along the sides and top edge. Sandwich the stem between the two pumpkin pieces at the top in the center. 5. 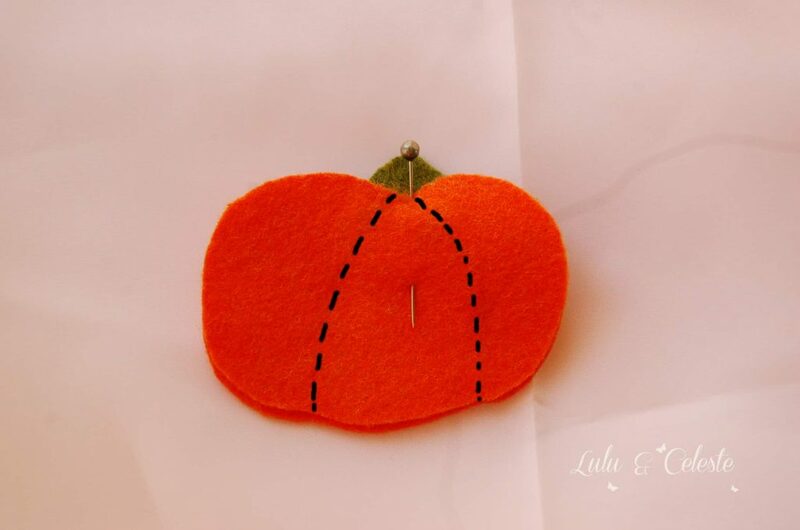 Sew around the pumpkin shape leaving the middle section at the bottom unsewn. 6. Sew the two inner lines. 7. Cut out face shapes using the black felt. Glue the shapes to pumpkin and let dry. 6. 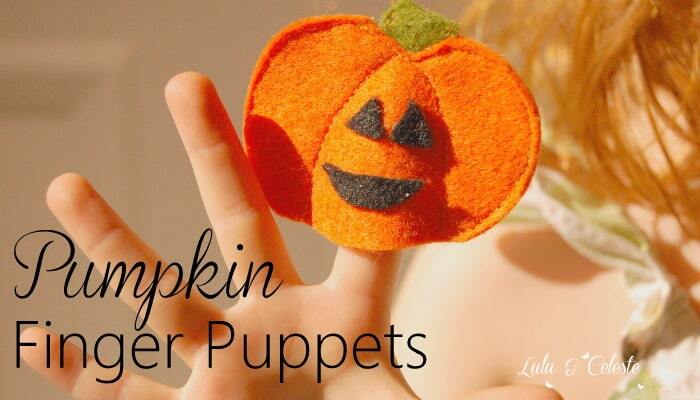 Hand your little pumpkin finger puppet to your kiddo to play with and have fun! If you liked this tutorial be sure to check out my blog later in the week to see another way I used the pumpkin template to make a Halloween decoration for the home! Thanks for having me!